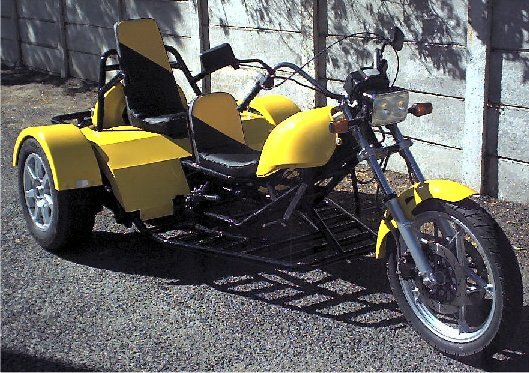 Wayne lives in Cape Town South Africa and says the area is a little behind on trikes and such. well from the looks of your trike Wyane, you are sure are up to par that's a great looking trike. Thanks for submitting your trike photo to RoadHog's Pig Pen.